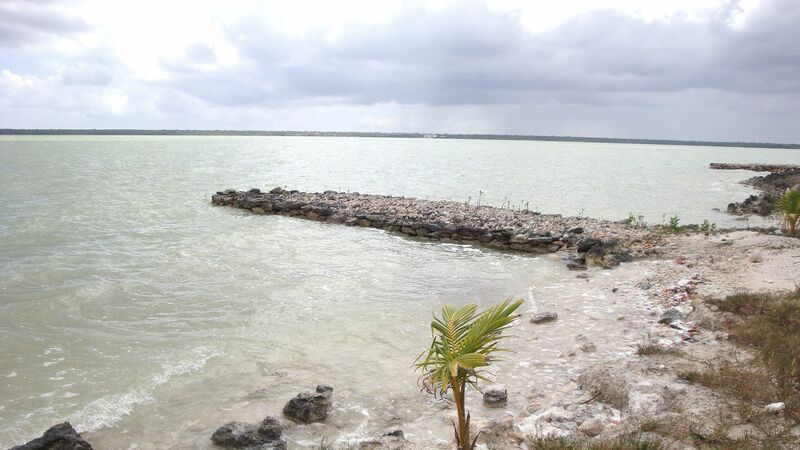 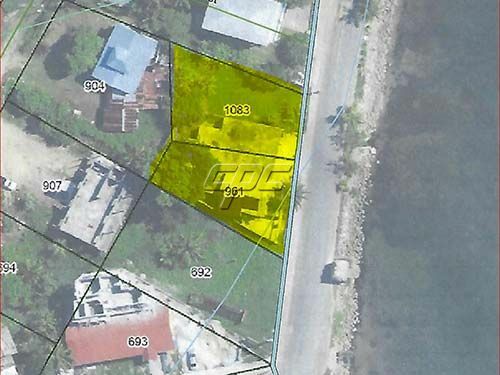 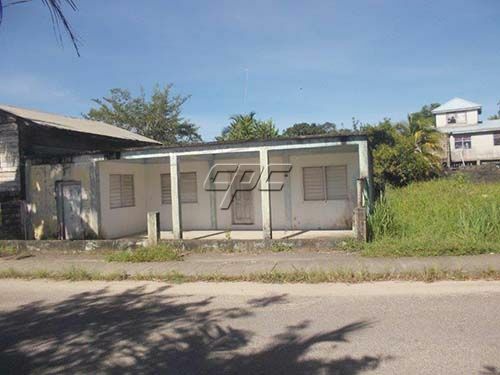 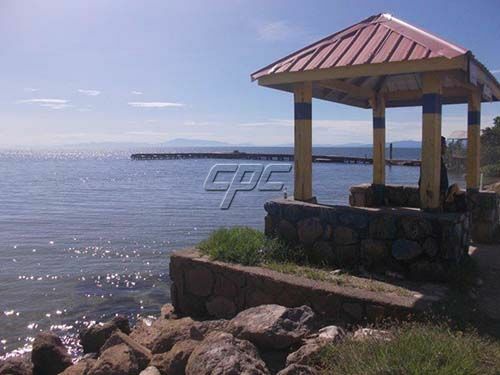 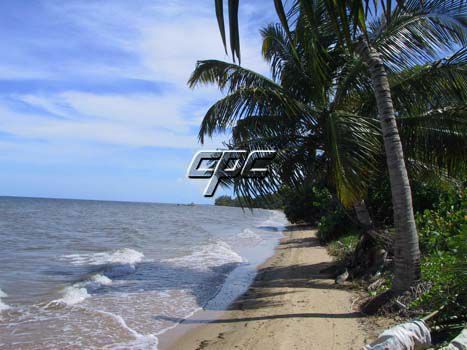 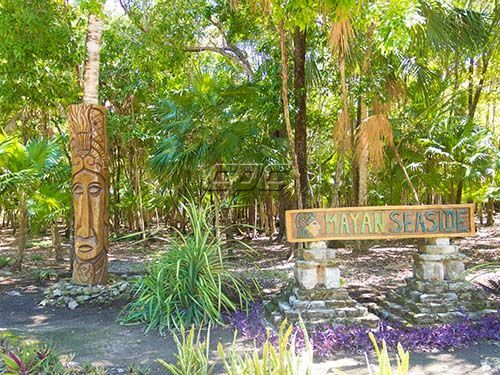 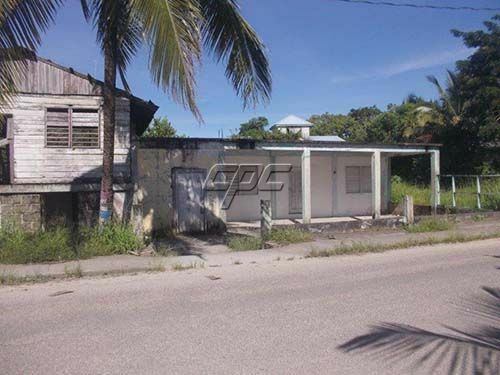 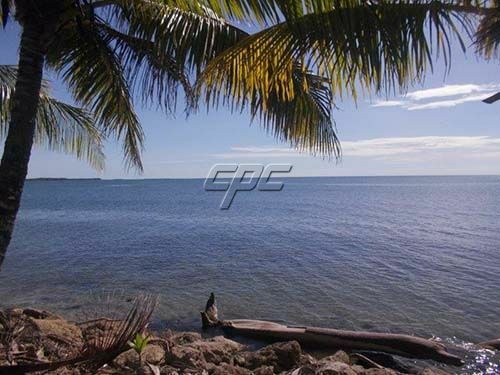 Located on Front Street, in the very safe, friendly, and quaint Punta Gorda Town, these two side by side Sea Front Lots cover a total area of over 1100 square yards and approximately 115 feet of Prime Caribbean Sea Front. 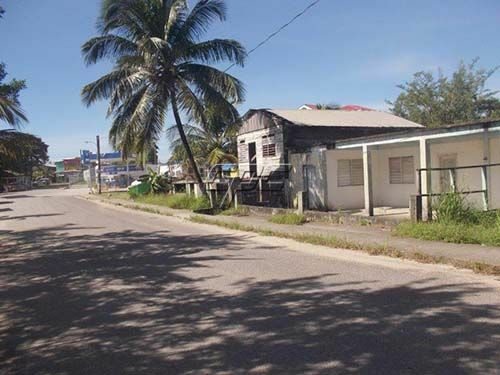 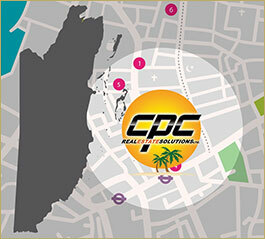 Zoned Residential and Commercial, they are an ideal location for a future Apartment Complex, a Business with a residence or to build your Sea Front Caribbean Dream Home in proximity to virtually any service one would require including Professional Services, Building Supplies, a Regional Airport, Primary and High Schools and the University of Belize. 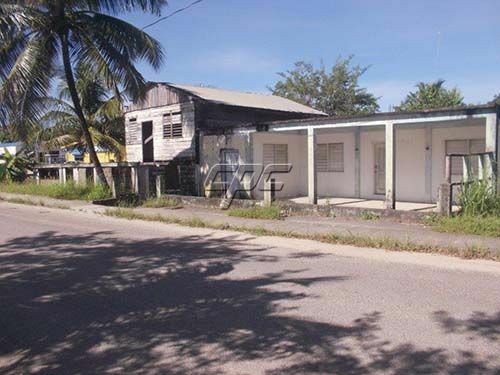 There is an older building which may in part be saved and reused. 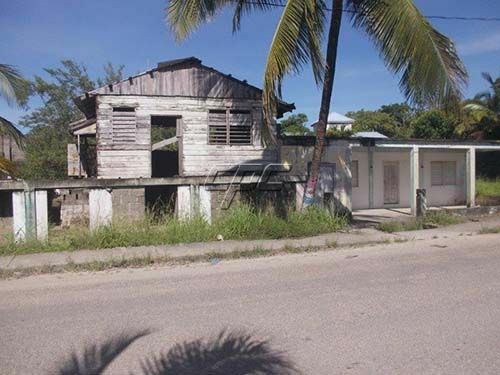 This building presently covers part of both lots. 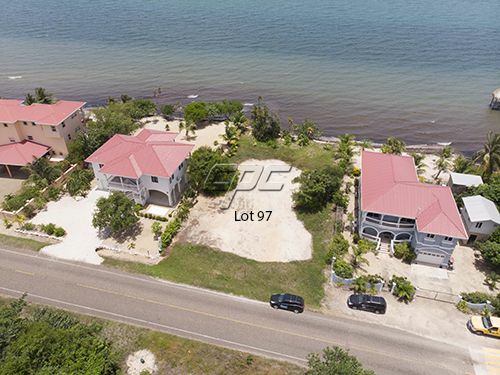 Punta Gorda has Paved Roads and accessibility to great Public Transportation and the property has Municipal Water as well as Electrical Service at the lot line. 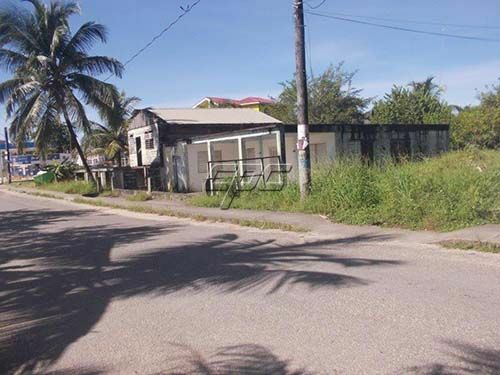 The Municipality has weekly Trash Pick-up at the roadside, High Speed Internet as well as Phone Service and Cable TV.